Basement Jaxx, Ms Dynamite and Shy FX have been added to the line up for South West Four. The two day festival takes place on Clapham Common, and returns in 2019 with a bigger line up than ever. New additions include dance giants Basement Jaxx, with Mercury winner Ms Dynamite taking control of the South West Four stage. Legendary producer Shy FX remains at the cutting edge, and he's set to light a fire at this year's instalment of the South London festival. 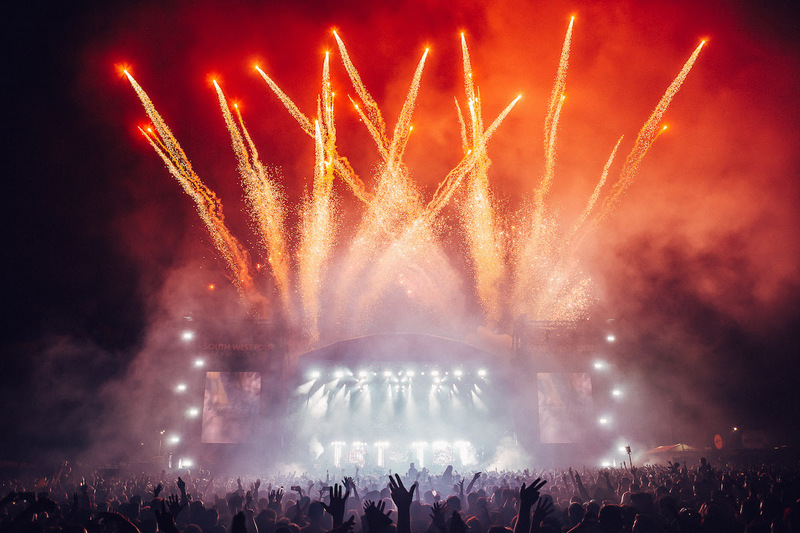 With other new names including Casisdead and Alison Wonderland, South West Four is set to retain its position as one of London's most in-demand weekenders. South West Four runs between August 24th - 25th.